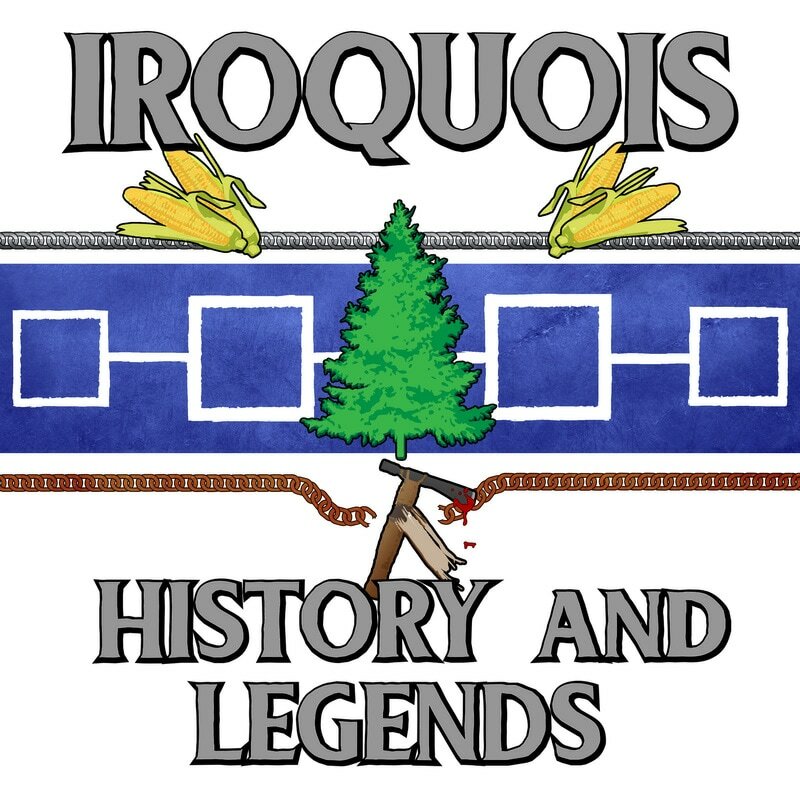 Hello and welcome to Iroquois History & Legends. A podcast dedicated to the history, culture and tales of the Haudenosaunee. An alliance made up of the Mohawk, Oneida, Onondaga, Cayuga, Seneca and Tuscarora peoples. They were a North American Super Power negotiating with the Dutch, Great Britain, the French Empire, and others. They used tact and diplomacy, they played the game well against the colonial powers. Their centuries old systems of representative councils leaves a footprint that shaped the current United States. Their empowerment of female leaders sowed the seeds of Women's Suffrage. Their history is tragic but proud. Their stories are entertaining but hold morals that people of all ages can relate to. Who are they?